Our platform and amazing features will keep your users coming back. Think of us as part of your church staff! New technolgies can be challenging. Let us help! Let us come alongside you and help in any way we can. Ministry and the church first! 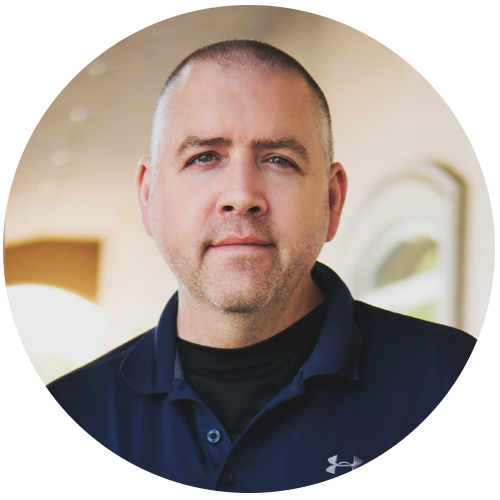 With over 20 years experience working on staff and with churches, we want to help you excel with the new technologies before you. There’s no games, just the truth which sometimes hurts, but be assured that if you are willing, so are we. Let us give you the confidence to connect with your church family and new visitors better than ever before. We are a non-investor (BOOT-Strapped) funded company. Meaning financial investors DO NOT direct the vision or direction of the company based on financial expectations.  Church App Suite is a ministry FIRST that serves the Church (The Body of Christ). We understand the new technologies that are before us. We have been blessed to grow up in this area of the web, mobile apps, and social media. We understand it like the back of our hand. We know from our own experience that ministry leaders often don't have the time to educate themselves with new technologies and may fall behind. This can cause a disconnection with their church and new visitors that are using new technologies. That is why our leadership is passionate about educating and equipping you with knowledge and tools so you can connect and better minister to the young and old of this digital age we are in. 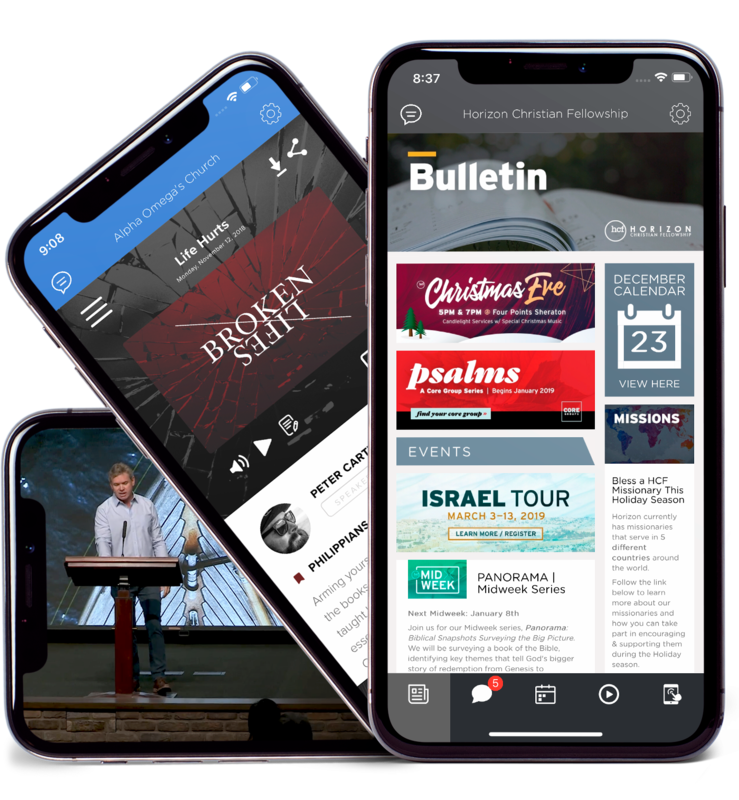 Church App Suite is a subscription-based SaaS (Software as a Service) company specializing in the development of ministry oriented mobile technologies. With technology changing and growing constantly, our mission is to provide you with the highest quality, best development platform. We guarantee our platform will more than meet your needs not just for now, but for years to come. We will continue to develop newer technologies and pass those on to you at no extra cost. Got more questions? We would love to answer them, schedule a demo below.